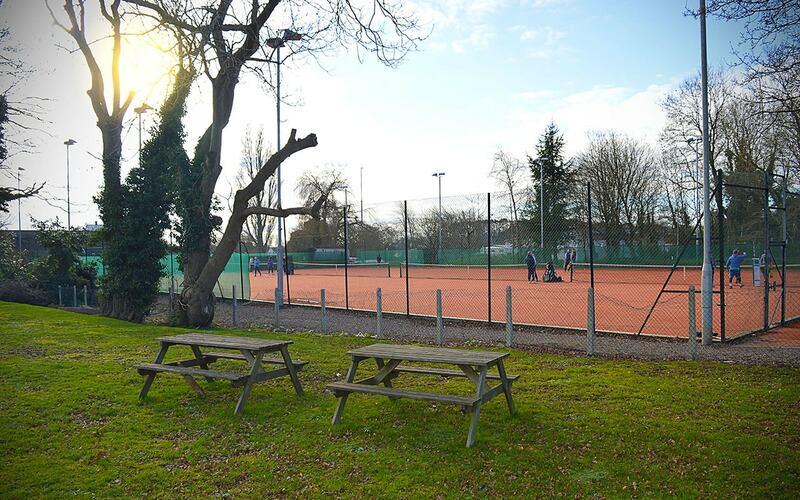 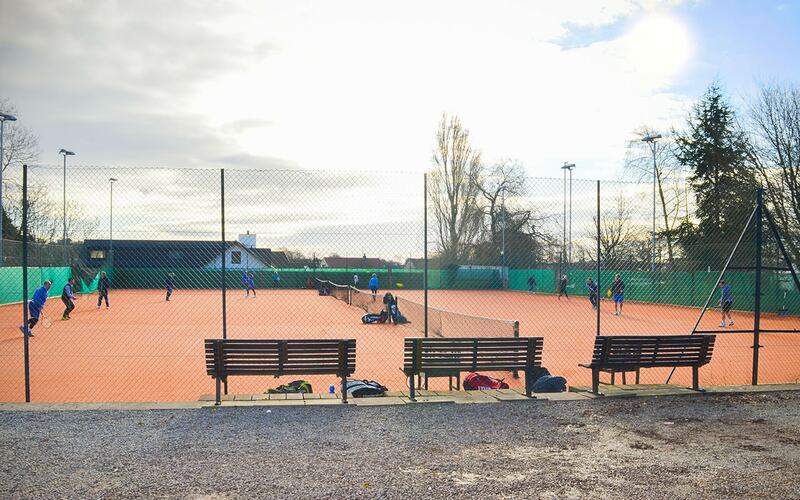 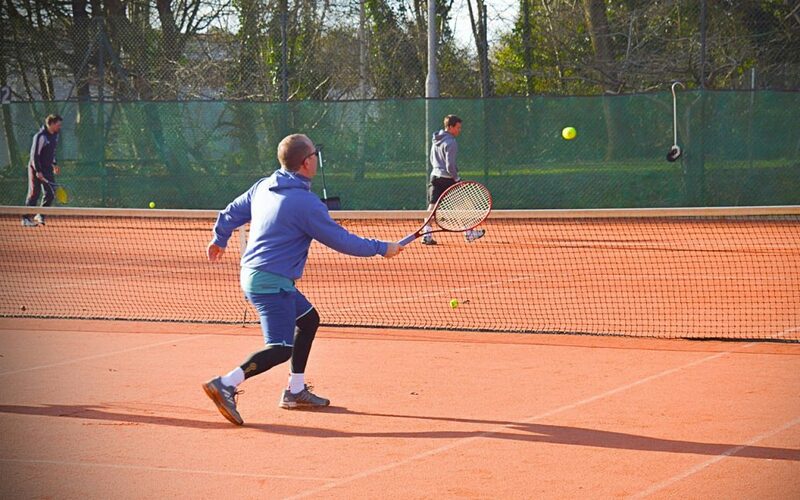 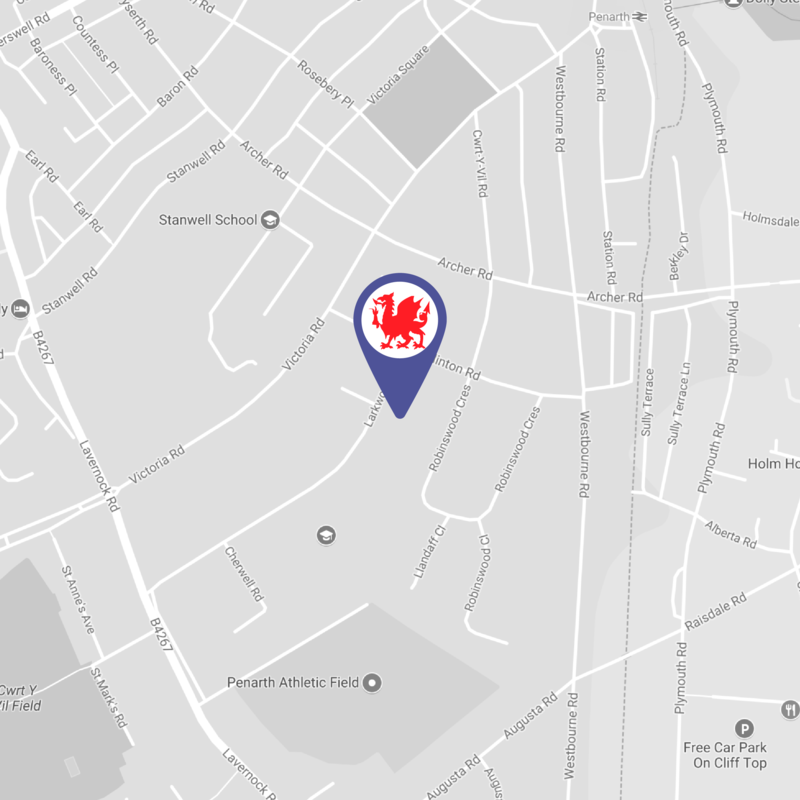 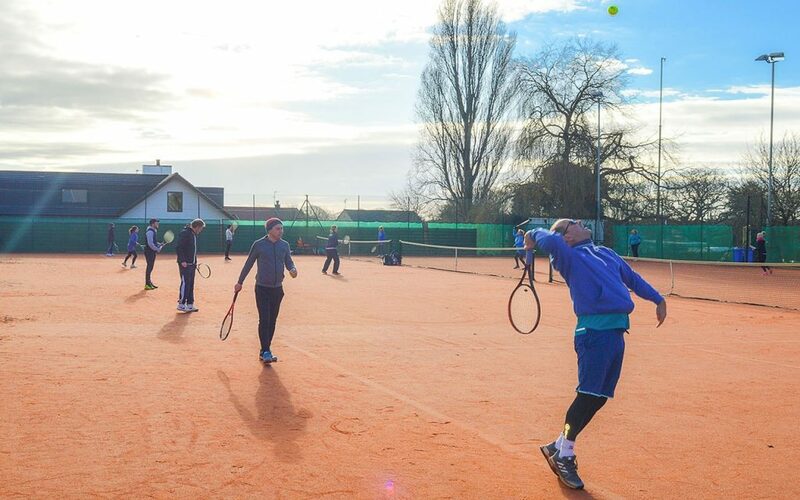 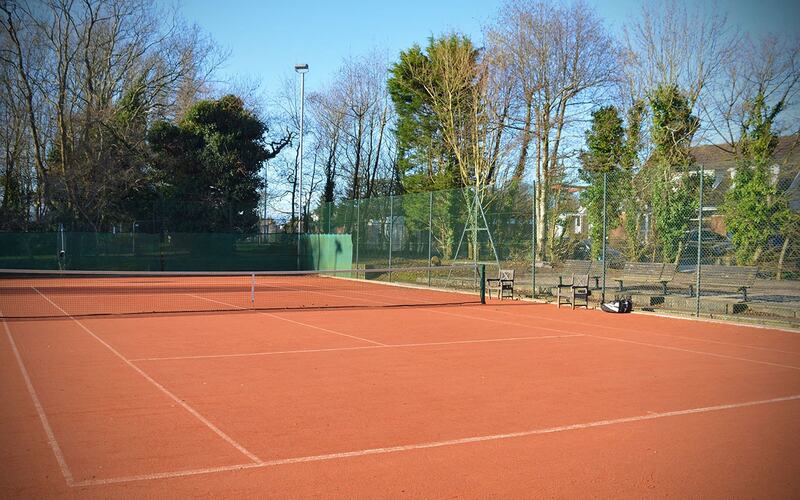 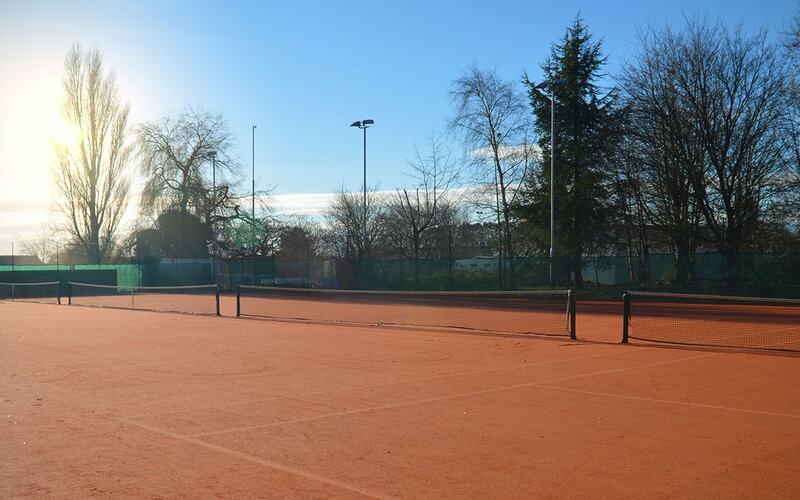 Founded in 1914, Windsor Lawn Tennis Club, Penarth (often referred to as ‘Penarth Windsor’) is situated a short distance from Penarth town centre and boasts a range of excellent facilities. 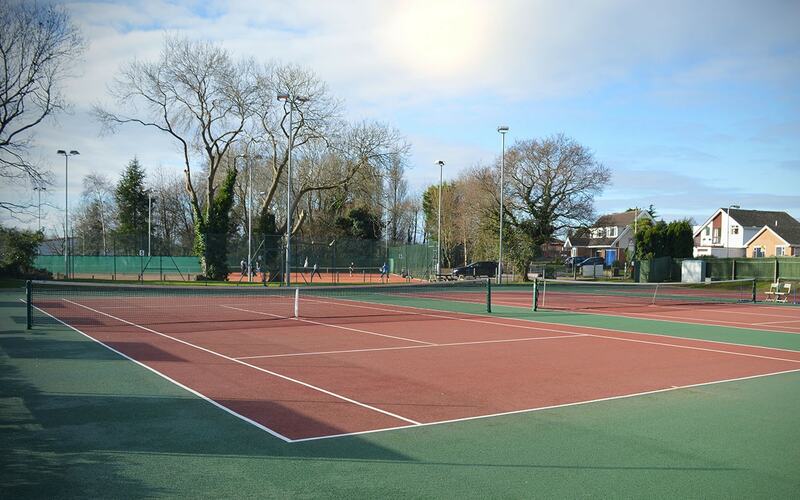 Awarded Welsh Tennis Club of the Year 2015, we have 8 courts (4 hard and 4 artificial clay), with 6 of our courts having state of the art flood lighting. 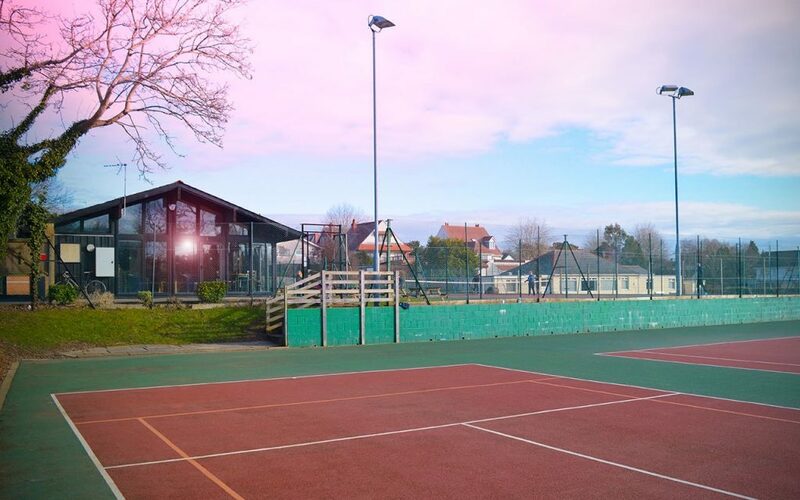 We have a modern clubhouse with a fully licenced Bar, TV, Wi-Fi and changing facilities.